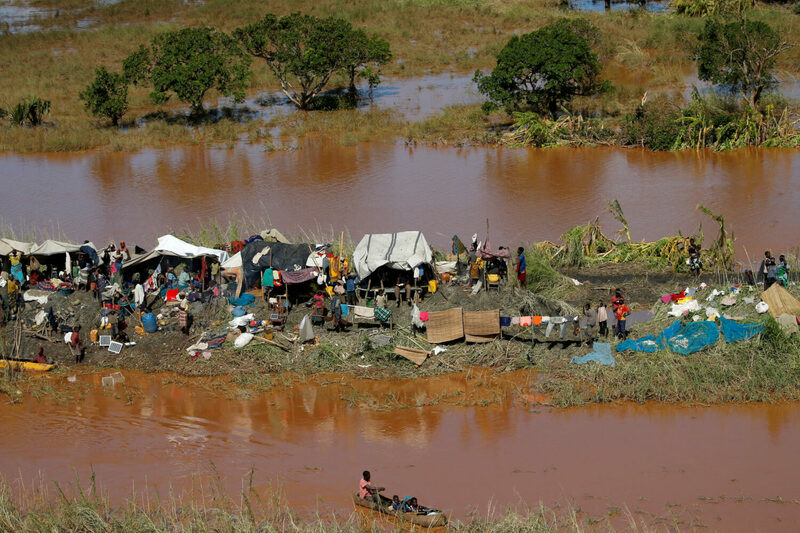 Thousands of people still need to be rescued after a devastating cyclone hit countries in southern Africa. The death toll is expected to reach at least 1,000 people, with an estimated 15,000 people still missing. Survivors are facing a humanitarian crisis, with water and sanitation systems heavily damaged in the storm. Read the full story here.